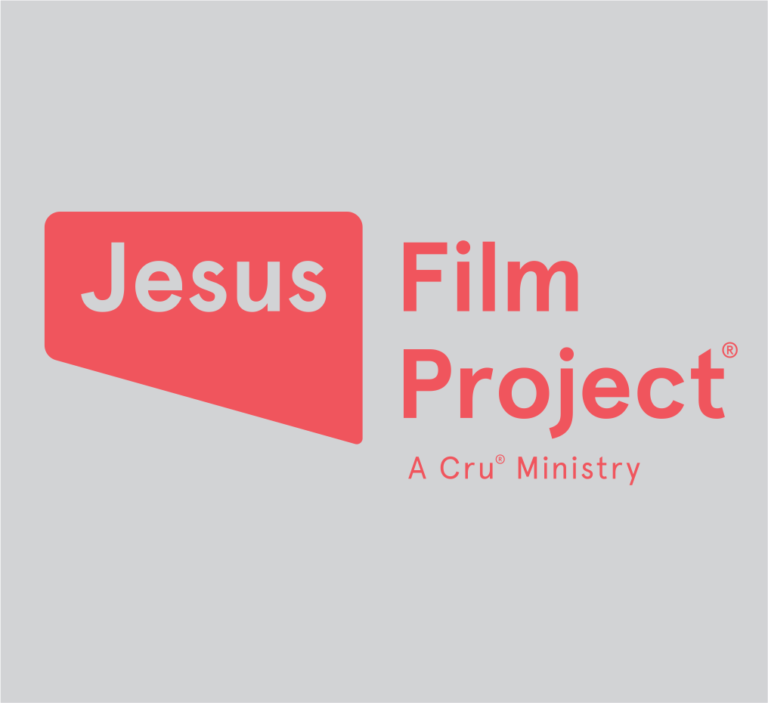 Mission | Jesus Film Project’s goal is to help people experience Jesus in their own language using media tools and momentum-building strategies. Their library of Jesus-centric videos includes content in more than 1,500 languages. Global Recordings Network and Jesus Film Project have collaborated for many years to get accurate recordings of not only the Global Recordings library, but the Jesus Film scripts from the Gospel of Luke in new languages. Not only will you find the JESUS Films on the Global Recordings 5fish App, but ministry teams use the Jesus Film in outreaches to migrant workers all over the world.